EMERGENCY ROAD SERVICE | R.S. Maher & Son Inc.
R.S. 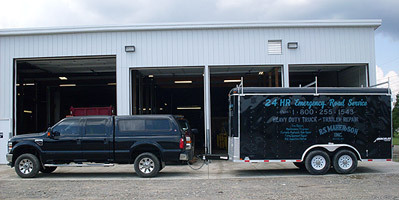 Maher & Son has 5 fully equipped service trucks available 24 hours a day capable of handling any repairs needed.